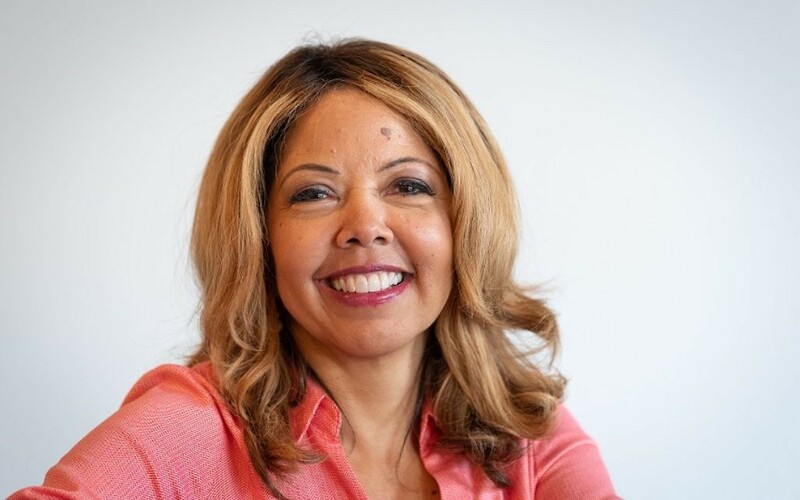 Lucy McBath's crusade against gun violence is only the start of her entry into politics. 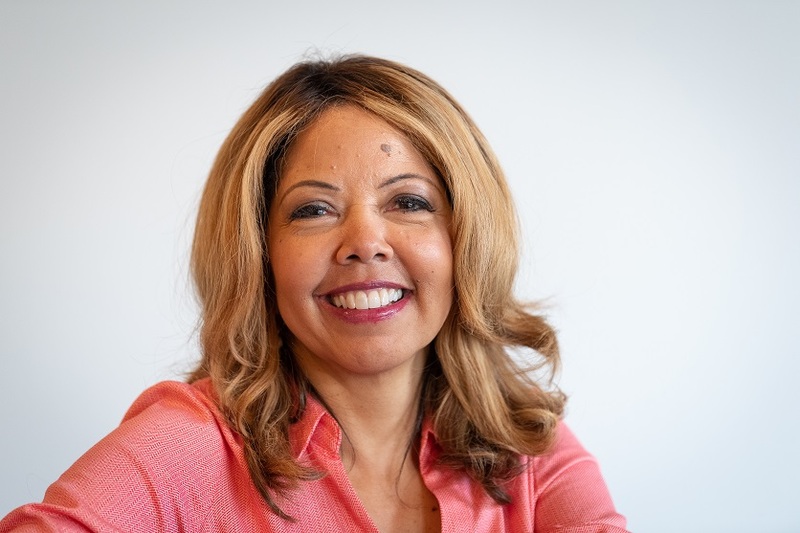 Lucy McBath’s knowledge of gun issues after her son’s death led Rep. Renitta Shannon (D-Decatur) to recruit her as a legislative candidate last year. She didn’t have any desire to run for office, but people kept urging her to run, and groups such as Emily’s List and the Georgia Democratic Party honored her and pushed her toward that path, preparing her for Shannon’s pitch. Her priority is to apply common sense to reduce gun violence “because we’ve got to do something.” But she insisted that she has no desire to infringe on the Second Amendment. She opposes concealed-carry reciprocity, which she called the National Rifle Association’s No. 1 priority, because it would undermine state and local gun controls. She said Congress can take actions that should be nonpartisan, such as applying background checks to all gun sales and instituting red-flag laws, enabling loved ones to get temporary restraining orders against gun owners at risk of hurting themselves or others. But McBath is not just the gun control candidate. She has strong, biblically based feelings for Israel, which is why she named her son Jordan after many years of trying to become pregnant. She noted her opposition to the boycott, divestment and sanctions movement and said she hopes to visit Israel for the first time after the election (she had to cancel a planned trip in 2015 when she started working for Everytown for Gun Safety). She backs a two-state solution to the Israeli-Palestinian conflict, with assurances that Israel is secure and Jewish, and worries that moving the U.S. Embassy to Jerusalem now threatens the peace process. On health care, she said it’s important to build on the Affordable Care Act to ensure access to care for all, not dismantle the law and start over. “That’s not a Republican issue or a Democratic issue; that’s a human rights issue. That’s an infringement upon their civil and human rights to be able to live freely and be able to live as long as they can live a good life and be healthy,” McBath said. The solutions should include a public option and possibly a lower eligibility age for Medicare. “The only reason I’m here is because I had access to health care” as a Delta employee, the two-time breast cancer survivor said. It was during one of her battles with cancer that her son moved from his native Cobb County to Florida to live with McBath’s ex-husband while she got healthy. She said Jordan told her that his new classmates in Jacksonville were smart but were off the radar for Ivy League recruiters and rarely had hopes beyond community college. Years earlier, she had homeschooled Jordan in Douglas County to escape a failing school. Her son’s experiences convinced her of the need to improve funding for public education, which she said is vital in each community. She started the Champion in the Making Legacy Foundation to help kids go to college in the 6th District. It has supported students at Kennesaw State and Georgia State and last year gave out almost $5,000 in academic scholarships. It includes a mentorship program with an emphasis on STEM skills. “These are some of the things that I’m concerned for Georgia. Jordan was born and raised here. I live here,” McBath said. She said young people are the key to the country and her campaign. The national debt, projected to grow by an additional $1.5 trillion under the tax law enacted late in 2017, gives her another reason to fear for the future of those young people. The current Iranian regime is a threat to the rest of the Middle East, but the 2015 nuclear deal should remain in effect. The minimum wage should be raised to a livable level. The resulting reduced financial stress would help families stay together. The federal government should use law enforcement agencies and existing laws, including the hate-crimes statute, to combat rising anti-Semitism, while national leaders speak out against hate and the Education Department develops and funds anti-bias programs in schools.